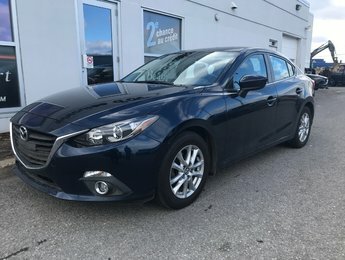 Buying a pre-owned car is not something that should be rushed, and your dealer needs to understand that. 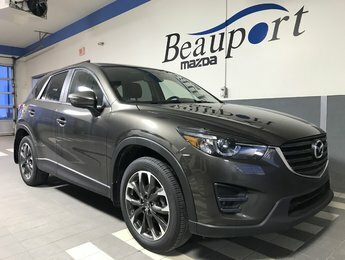 At Beauport Mazda, we’re advisors before salesmen and assistants before representatives. We believe that the customer experience is more important than anything, and that to stand out in our market, we must first stand out among our customers. 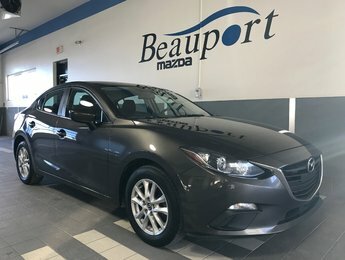 If you are looking for a pre-owned vehicle, start your search at Beauport Mazda. Not convinced? 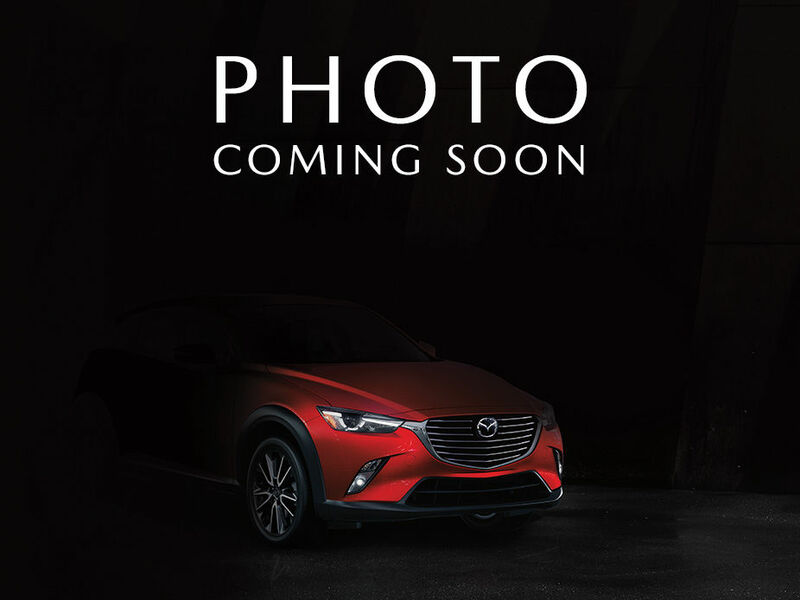 Here's how we will be able to exceed your expectations. 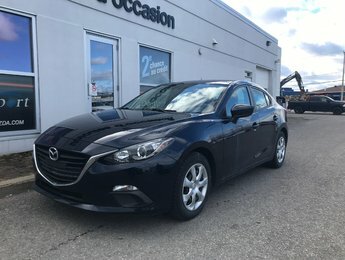 All of our pre-owned vehicles are inspected, and we know where they come from. 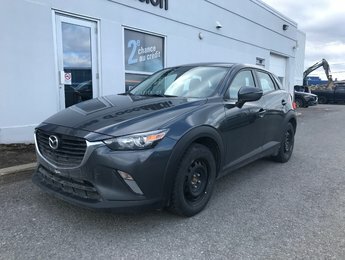 We’ll never put a vehicle that does not meet the highest standards of quality and reliability. 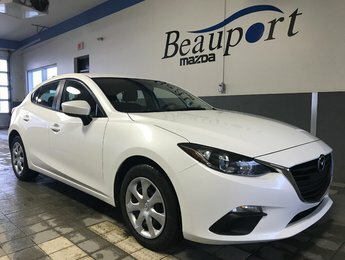 Any mechanical glitch will be repaired with genuine Mazda parts to ensure the quality of the vehicle when it goes on sale. 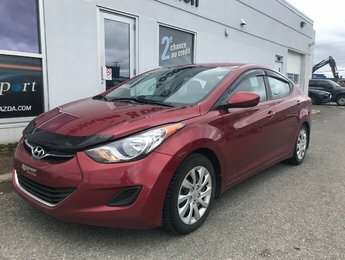 Once you’ve found the perfect pre-owned vehicle for your needs, we'll make sure you find the financing solution that's right for you as well. 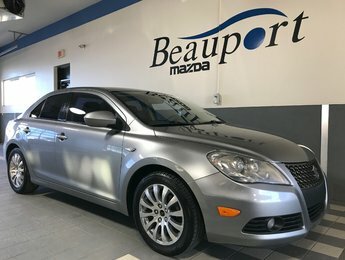 We have low interest financing offers as well as special offers that will give you more for your money. 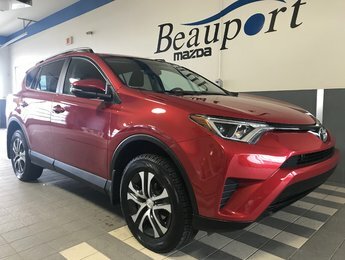 Our team will answer all your questions and give you all the information you need and are looking for to find the pre-owned vehicle that meets all your needs. 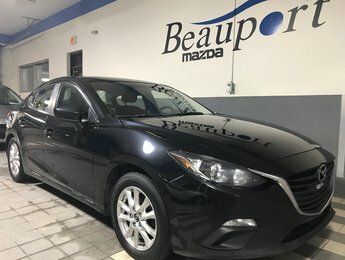 At Beauport Mazda, honesty is paramount, and we always go out of our way to provide you with the best service. We’ll make every effort to make your experience with us a complete success. 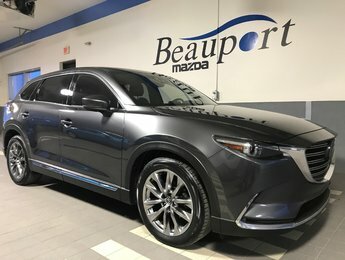 Come discover our complete inventory of pre-owned vehicles today at Beauport Mazda.